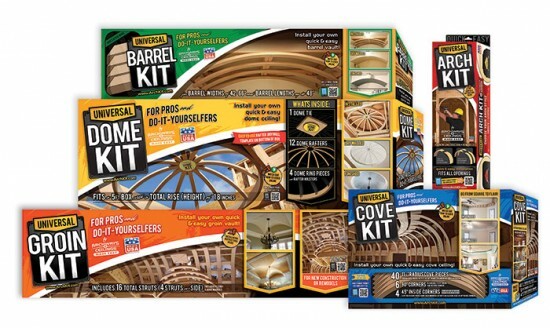 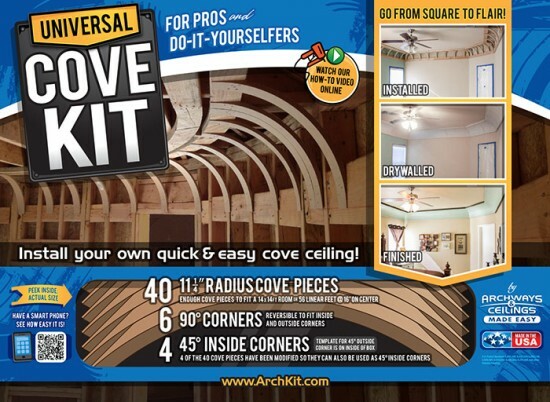 Packaging Design for the Universal Product Line by Archways and Ceilings Made Easy (ACME). 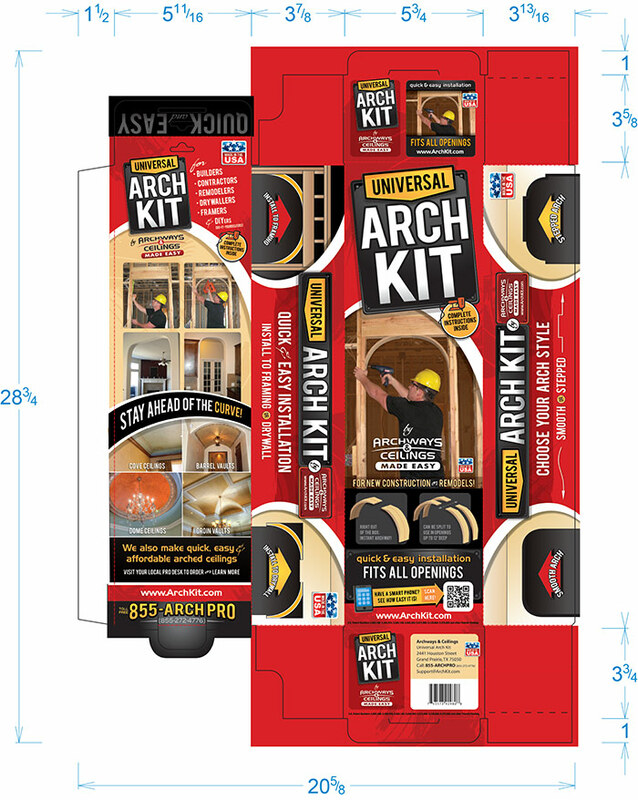 Inline with the design established on the ArchKit.com website and print collateral, we created a bold and engaging shelf presence with these boxes. ACME provided the die lines and we applied the ‘skin’ that includes product photos, illustrations and key elements (QR codes, UPC, patent info, etc.) Each package was carefully designed so the hand-off to the printer was smooth.